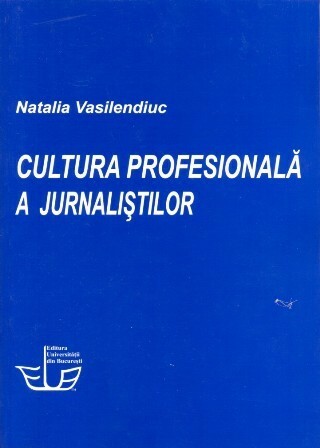 BOOK REVIEW: Natalia Vasilendiuc (2011), Cultura profesioanală a jurnaliștilor (The Professional Culture of Journalists). Bucharest: University of Bucharest Publishing House, pp. 211, ISBN 978-973-737-967-2.